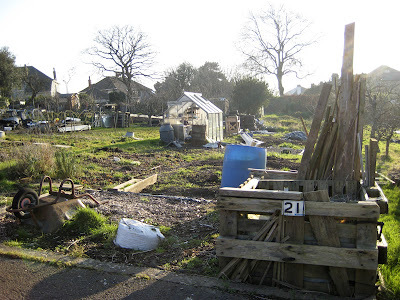 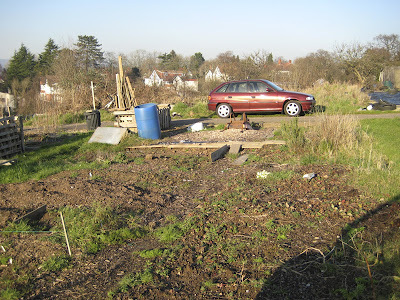 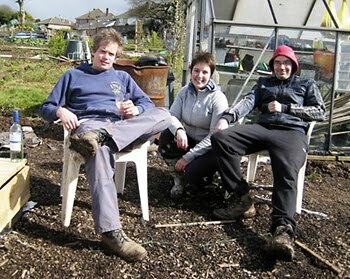 The Dig Issue: Time to clean up the greenhouse - it's been thrown around over winter! 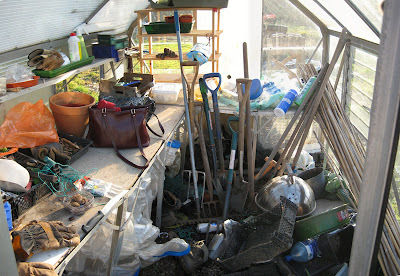 Time to clean up the greenhouse - it's been thrown around over winter! 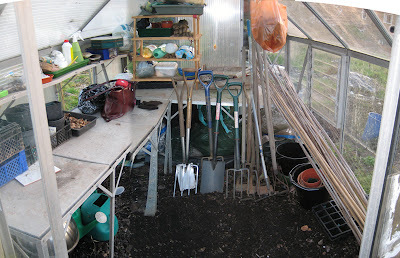 Unfortunately we have a few massive panes of glass / poly missing which encourages the wind to have a mini tornado in our greenhouse / shed over the winter months. 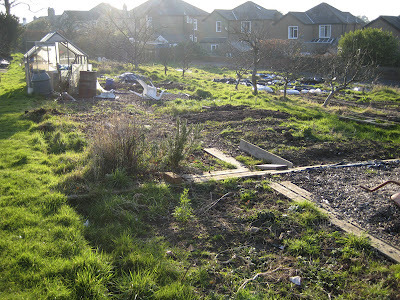 Time for a quick clean up and to brush all the tools down. 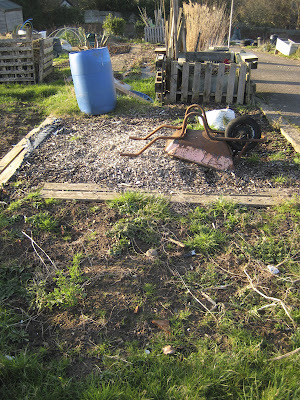 Compost bin No 2 needs to be put in here somewhere.